It seems like the K-ON! figures are finally starting to come in. I think this is the third Mio figure I’ve seen and there are previews for a forth Mio from another manufacturer floating around the net. I’m liking Mio’s outfit in upLark’s version as compared to Alter’s version, but I’m still not sure they got the face right. I’m also kind of disappointed to see that no one seems to want to do a 1/6 scale K-ON! figure yet. 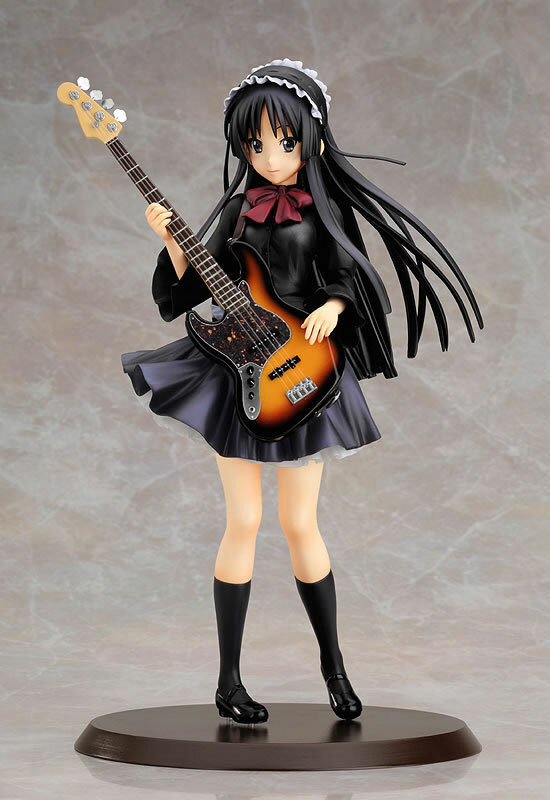 This entry was posted in Figures, Previews and tagged 1/8 scale, Akiyama Mio, K-ON!, PVC, upLark. Bookmark the permalink.